The on-site Alethia E. Morgan, MD Health Center is operated by Denver Health in partnership with Denver Public Schools and Florence Crittenton Services. 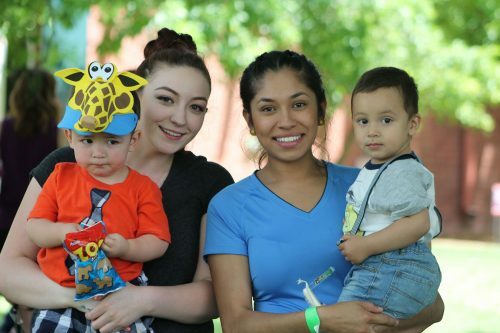 Through this partnership, Florence Crittenton Services ensures that teen mothers receive high-quality, timely pre-natal and post-partum care, ongoing preventive and curative appointments, comprehensive pediatric care for their infants and children, and health counseling. The school-based health center is named in honor of Alethia E. Morgan, MD, a Florence Crittenton Board Member who spearheaded the fundraising and planning efforts to make the project possible. 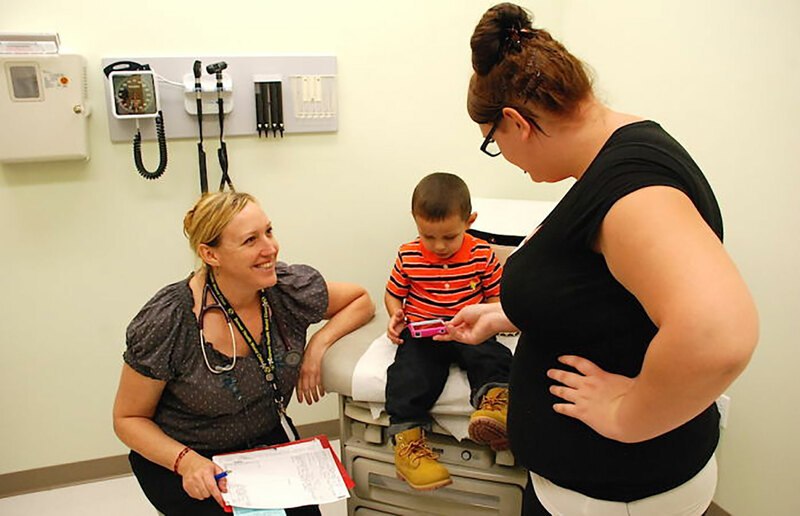 The health center offers both obstetrics and pediatrics. Since the health center opened in September 2015, student attendance at Florence Crittenton High School has significantly increased. 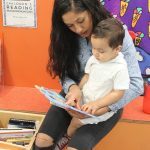 Teen mothers are able to make appointments quickly, typically within the same day, and they don’t have to miss an entire day of school traveling to an off-site clinic, waiting for hours to be seen. Having a health center on campus means I don’t have to miss a whole day of school to go to a doctor’s appointment. I also feel safe knowing health care is easily accessible if my son needs to be seen right away.